How much are your customers spending per order? If you don’t know the answer to this you need to find out. The Average Order value or (AOV) is one of the most important metrics in e-commerce. AOV indicates the average order amount for all transactions. This directly correlates to how much revenue and profit your online store earns. Understanding your AOV allows you to analyse how profitable your orders are and allows you to make better informed business decisions in regards to advertising budgets, user experience and product pricing. The good news is that AOV optimisation is accessible to virtually all merchants whether you’re a new startup or an established store in your industry. The challenge is implementing tactics to your site well. Are you going to optimise your AOV on your first attempt? Honestly, probably not but that’s ok. Like a lot of things in e-commerce, you have to test test test to get the best results. More about this below. The average order value of your store is your total revenue divided by the number of total orders for a given period. This simple formula gives you the average amount a customer spends each time they purchase on your website. As mentioned earlier Average Order Value is an important e-commerce metric/key performance indicator (KPI) to be measuring. It is often measured alongside conversion, website visits and customer lifetime value (CLV). All of which are important metrics to be measuring. Step 3: Results. Were your changes successful or unsuccessful? Step 4: Learn. Why were you successful? Why did you fail? Average Order Value is important because it helps you track your store’s performance. The higher the AOV the higher your revenue and profit will be. However, its worth mentioning that AOV is not a driver for your store’s performance. AOV is simply the result of what happens when you optimise the number of products sold per order and the average price per product. 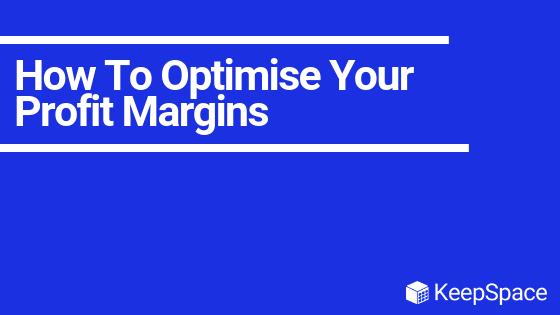 Optimising your Average Order Value means that you don’t have to constantly acquire new visitors and customers to your site. Instead, focus on recurring customers and visitors and optimising their experience on your store to get them to spend as much as possible. That way you can achieve the same amount of revenue with far less work than if you were actively trying to acquire customers. If you sell more than one product in your store then bundling is one tactic you can implement today. The idea behind bundling is to pair two or more products together and pricing the bundle as more expensive as one product but less expensive than buying both products separately. It’s all about customer perceived value. Bundling gives the perception that the customer getting a good deal which may lead them to purchase more than they otherwise would have. Bundling also provides some other benefits. For example, if you have items which are not profitable if shipped alone consider bundling them with higher margin products to make those lower margin products more profitable. Upselling is one of the most recommended tactics in E-commerce and business in general. Why? Because it just simply works. Upselling is a great way to increase the Average Order Value of your store. It works by suggesting an upgrade to a more expensive version of the product that boasts more features. The most famous example of the upsell is when Mcdonalds ask their customers “would you like fries with that.” Offering fries will cost the customer more however they will also receive more food, which is where the customer can see the value. To implement a successful upselling strategy you need two things first is a product to upsell to your customers. The second is the ability to suggest them to your customers. 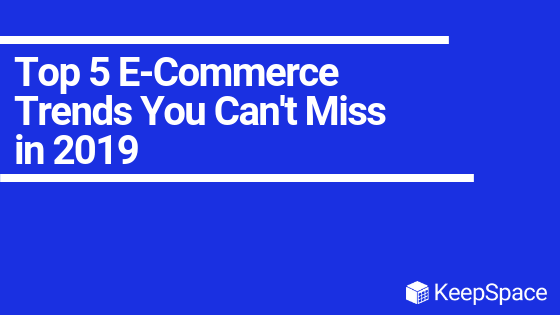 A lot of E-commerce stores have products which can be upsold to their customers but because they do not suggest them they are often overlooked by potential buyers. How do you sell a $2000 watch? Put it next to a $10000 one. That’s price anchoring. This psychological tactic is incredibly useful for e-commerce businesses and if you’re not using it on your e-commerce site you’re missing out. With price anchoring your influencing your visitors’ perception of price without actually selling anything. That’s why this tactic can be so powerful. 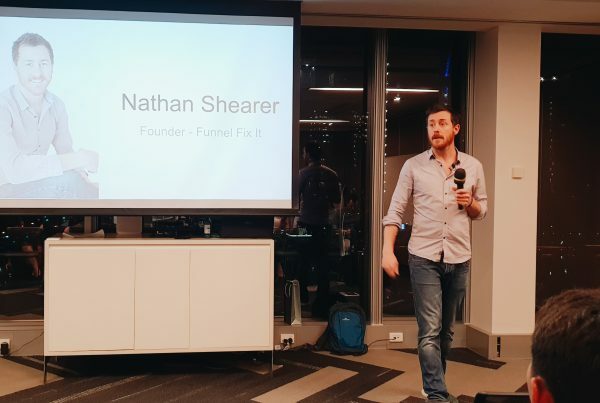 So how do you price anchor your products? Price Anchoring works by surrounding your product which in this case would be something around the Average Order Value you’re trying to achieve with a product of much lower value and a product of much higher value. The goal here is to make the Average Order Value product seem reasonable and well-priced while making the other options not valuable enough or unattainable price-wise or not worth it in some cases. This tactic will encourage most of your visitors to pick the Average Order Value product. Which will result in your Average Order Value increasing. This tactic is a common tactic among e-commerce sellers. Many E-Commerce stores use free shipping thresholds because it is a great way to increase Average Order Value and it makes the customers happy knowing that there is a free shipping option. To implement this tactic you need to calculate what your free shipping threshold is and then make it clear to your customer. 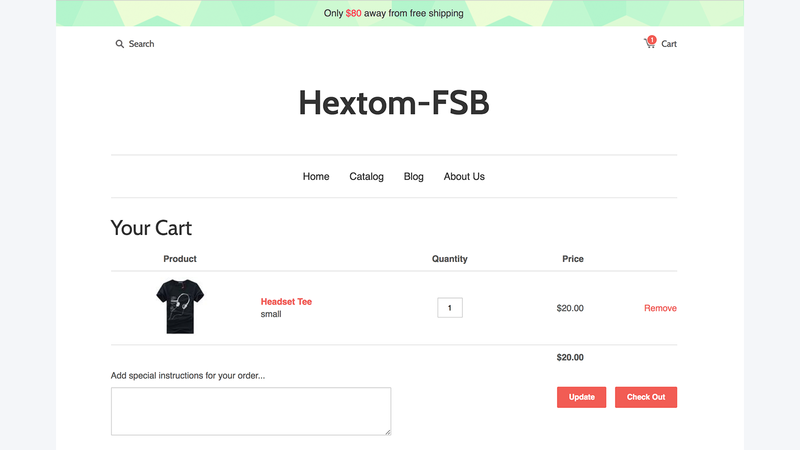 Most E-commerce stores implement this tactic by putting a banner on the top of their store highlighting what the free shipping threshold is. Another way is to let the customers know in the checkout. “Your $11 from free shipping” then offer a product to get them over the line. (Complementary products work well in this sort of situation.) Boom you added another product to the order which will increase your AOV. Another way to implement this tactic is through pricing. For example, if your most popular product is $49 make your free shipping threshold $50. It may be enough to push your customer to purchase another product. Use gamification tools to get your customers buying or spending more. Fun games like spin-to-win coupons or contests can get your customers purchasing more products or spending more than they would have otherwise. It may also play into your branding if you’re trying to be a “fun” brand gamification may help enhance this brand perception. Also, have fun with it, be creative. Gamification is an area of your site that can literally go in any direction. You may have a ranking system the more you spend the more perks you get. (I think I have been playing to much Call of Duty. No matter what your ideas are for increasing your AOV. It is important to test your tactics. Remember to Build. Measure. Learn. And constantly improve.